This weekend our small town of Julian is hosting the annual 'Taste of Julian' tour. It's an opportunity to visit local restaurants and wine and hard cider tasting rooms across the area and sample what Julian has to offer. Orfila Winery and Julian Hard Cider will be representing us here at Wynola Farms Marketplace. Click here for more info. 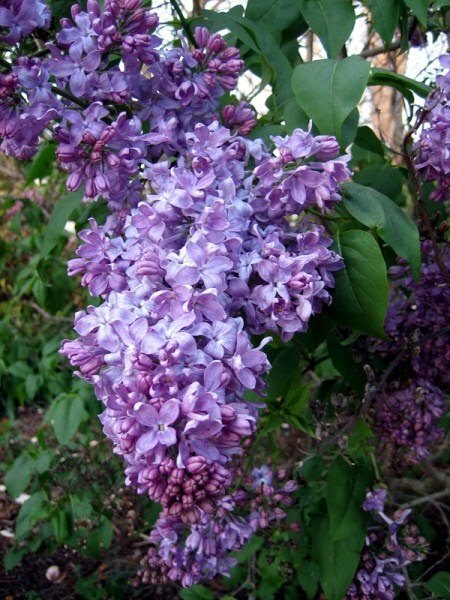 Lilacs are still available through the weekend on a first come, first served basis. And if you're in Julian on Sunday, don't miss the eclectic music of Enchanted Realms. It's a musical treat you won't soon forget!